After taking a closer look, in Part 1, at the necessity for communication within industry, concerning equipment design and its impact on application and inspection of coatings, the other important factors for success will be explored. In continuation from the previous post, the experience surrounding applications and some of the tools put into place by product manufacturers will be discussed. 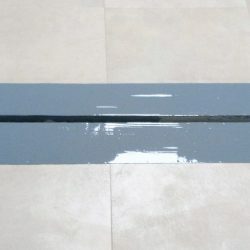 In addition, the common expectations and misconceptions of coatings will be examined, alongside the protocols for ensuring that the most suitable solution is chosen to complete an application. 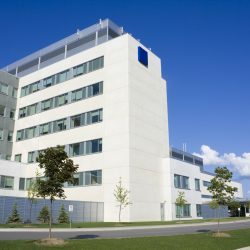 It should be obvious that the application company and its employees are critical to the successful installation of any coatings project and yet many clients still tend to choose contractors based on price. That’s like buying a bicycle because it is less expensive than a car, even though you are planning a journey from one end of the country to another! They say that you get what you pay for and, for the most part, experience has shown this to be true – certainly when applied to the successful installation and consequent longevity of internal linings. 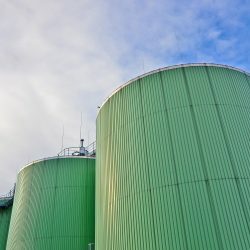 In recent years, many oil and gas industry asset owners and operators have begun to object to the investment required for application of specialist internal lining materials, only to have them fail prematurely. 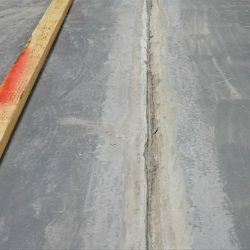 This could be due to less than perfect application technique, or deliberate corner cutting by contractors, who are desperate to maintain or increase their profit margins. 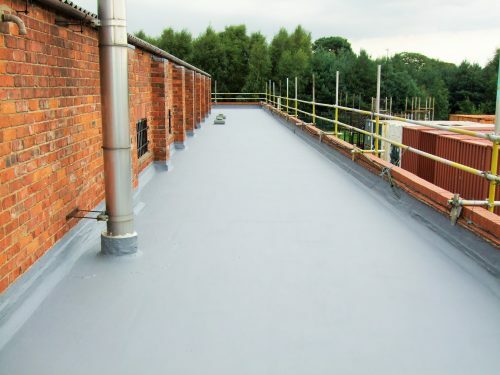 There is thankfully an increasing realisation that careful selection of coatings and the contractor are essential, if the completed project is to reach its expected operational life. Clients are now, as a result, beginning to insist that the contractors’ personnel must be trained and validated by the coatings manufacturers if they are to be eligible to even bid for a project. Most coatings and linings manufacturers would consider this to be a positive move within the industry, as it helps to set and underscore minimum standards. Furthermore, it benchmarks acceptable practice and contractor performance directly to the lining product specified. However, specific training such as this comes at a cost. For the linings manufacturer, this presents as manpower, facilities, and product and administration costs, whilst affecting the contractor in terms of training fees; release of manpower and a loss of chargeable days during the training course. Conversely, the more enlightened clients realise that the cost of the lining application, when compared to the cost of the overall project, is minimal. Therefore, the contractor is allowed to include the cost of training within their bid for the work – in effect paying for training, themselves. The philosophy is simple; better to increase the known costs up front than have to cope with the possibility of much larger unknown costs at a later date following a premature failure. For many years, problems have arisen, in part, due to the approach adopted by the manufacturers’ sales personnel in their interactions with clients. Being, for the most part commercially oriented, their primary interest is directed towards achieving the sale. Historically speaking, their interests did not take into consideration what the client expected the product to achieve. Consequently, this resulted in the client buying what the salesmen thought they needed, not what the client actually required. To counter this problem, manufacturers introduced Technical Sales personnel who were trained to ask the right questions in order to correctly specify a product to match the needs of the client. That said, the problem still occasionally occurs when certain crucial questions are overlooked. This is simply because Technical Sales personnel, although considered professional and capable, can wrongly assume certain critical facts, probably basing their assumptions on “experience” of similar applications. It should also be said that the cause of this problem cannot all be laid at the feet of the Technical Sales personnel. The clients themselves need to educate themselves of the idiosyncrasies of the various lining products on offer. 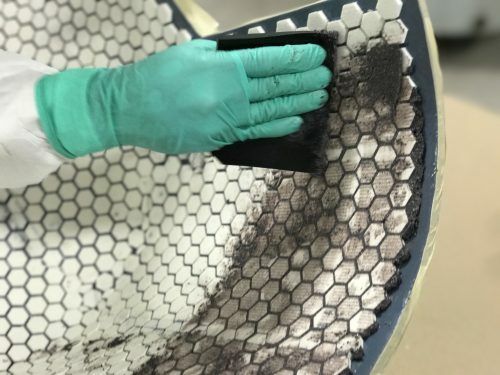 As indicated above, this problem is now being addressed by the wide range of acceptance testing that is now mandatory for the inclusion of coatings in client specifications. However, the client also needs to realise that so far no manufacturer has been able to produce a lining product capable of coping with limitless service conditions. It is difficult to even imagine that there ever will be such a product available and as a result, there are many occasions where the client needs to be very specific with respect to actual service requirements. Consider for a moment the specification for a vessel. The client will usually quote a service temperature, pressure and, in most cases, they would additionally quote a design value for both. Common additional information would include a breakdown of the process fluids in terms of chemical constituents and their concentrations; dissolved gasses and the type and quantity of any entrained solids. This of course leaves the coatings manufacturer with a dilemma. Do they specify a product that will meet, or even exceed, the service condition, or do they specify a lining that will meet the design criteria? The easy option for the client is to specify that the lining is required to meet the design criteria, since the design criteria is the maximum condition that the vessel should be expected to tolerate. This is always higher than the actual continuous operational condition, to which the vessel would be exposed, under normal operational circumstances. Similarly, the same principles apply to coatings and linings. They also have their maximum design and continuous operational limits, but unfortunately clients do not always understand the implications of this fact. When asked the question, most clients would say that they specify to design criteria in order to embrace the possibility that the process condition may change over the operational life of the equipment. This would appear to be quite a rational assumption based on their experience of the operation of such equipment. Assumptions can, however, lead to problems if they are not correct; so clients also need to be educated to understand the vagaries of coating characteristics. There are two critical aspects to consider when faced with this situation. Firstly, and by way of illustration, if you had to drive your car over roads with a coating of black ice and you had the choice of your existing road tyres or winter tyres, which would you choose? Hopefully you have reasoned that there would be much more chance of an accident if you continued driving on your normal road tyres, so you chose to change them for winter tyres. The same philosophy applies to process vessels. If the process changes drastically then the vessel will more than likely have to be modified internally to cope with the new conditions, just as the vehicle required modification to operate safely in new conditions. 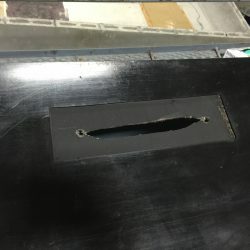 With respect to a vessel, however, any modifications would probably cause damage to the internal lining; in which case, it would have to be reinstated. So, there should be little reason to specify for the design criteria knowing that the coating can be upgraded at the same time, as any internal modifications are done to accommodate the new operating condition. Therefore, in most cases, specification of a coating which exceeds the normal operating condition by a comfortable margin, rather than the ultimate condition, should be a reasonable compromise. Secondly, if you gave a client a recommendation to use a lining with a maximum service temperature of 100oC (212°F), knowing the maximum service condition is 150oC (302°F), would the client accept it? Probably not, since they would reason that at the operating temperature, the coating would be damaged. This is because the client has correctly deduced that the product has been formulated to work up to a maximum temperature of 100oC (212°F) and that it would not be acceptable to expose it to temperatures above this limit. However, if we reverse this scenario and offer a product which is formulated to work continuously at 150oC (302°F), but will only ever see 40oC (104°F) in operation, generally the client would accept this solution without question, assuming it was an economical solution. In fact, they may have just signed up for a premature failure of the coating. Notably, products formulated to work at high temperature do not necessarily perform well at lower temperatures, unless they can be force cured before service. Experience tells us that this is not easily, or economically, accomplished in most cases. Significantly, personnel employed in all the major industries, particularly the oil and gas industry, are becoming less and less aware of the capabilities of modern high value coating and lining systems. Furthermore, this situation is set to become worse since the oil industry is losing its experienced workers faster than it can recruit and train replacements. According to Mr John England, Vice Chairman and U.S. Oil and Gas Leader for Deloitte LLP, it is probable that 50% of skilled workers within the industry will be eligible for retirement by 2017. As the price of oil falls, the situation will only worsen, as more and more skilled workers are laid off and find jobs in other industries. 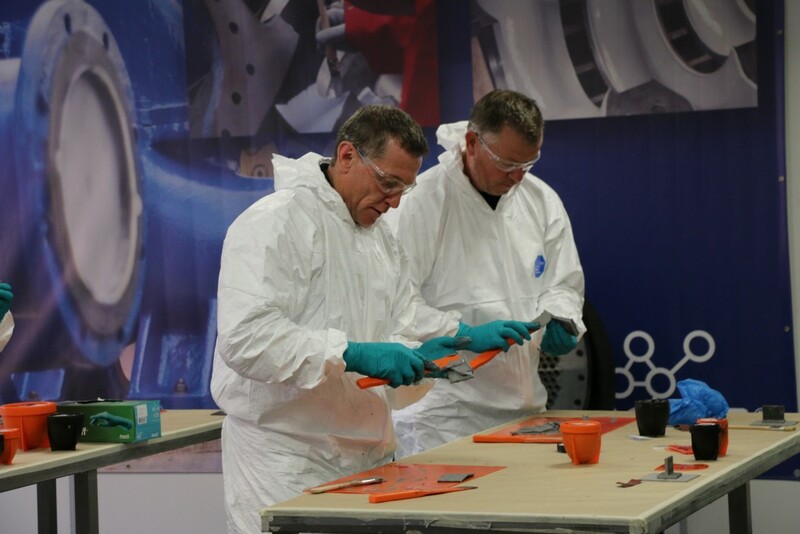 This loss of skills appears to be across all disciplines, which from the coatings manufacturers’ point of view, is a serious problem affecting every aspect from specification to application of their products. 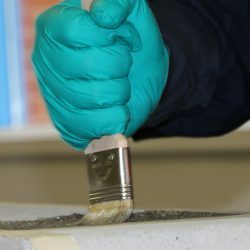 Clearly, for coatings and linings to become a viable, long-term solution to the damaging effects of erosion and corrosion within the industry, it is vital for everyone involved to work together. Currently, projects begin with an idea. This idea evolves into a design which, if accepted, is fabricated and coated if required. At this point contractors will be supplied with a specification and asked to bid for the work. Often, in the case of new build, this means the site is unseen. At no point do all of the parties involved get together to discuss the project. In the technological world we live in today, surely this should be possible? Certainly, it is more possible than it was before the advent of the internet and its channels of communication? Ideally the client, lining manufacturer and design authority need to be in communication from the outset so that a suitable and compatible design and lining combination can be agreed. 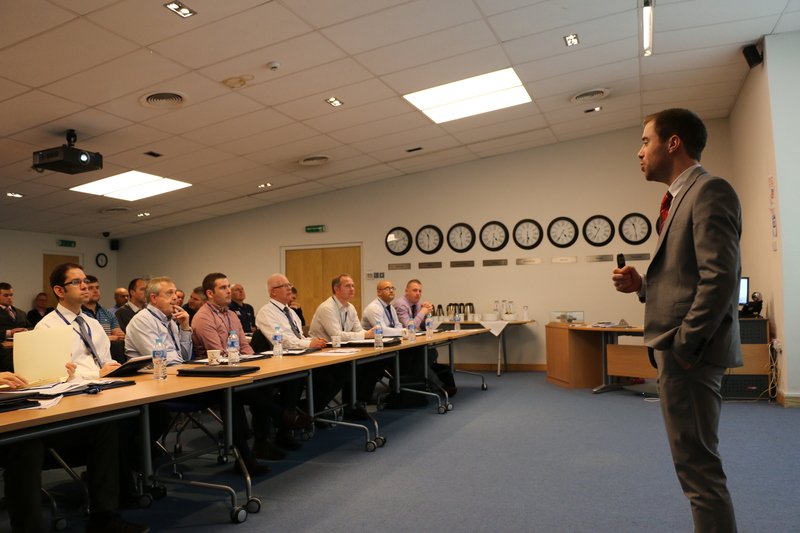 As soon as possible, the chosen lining manufacturer should be able to liaise with the fabricators and be able to recommend trained reliable contractors to bid for the application of their product. Lastly, as soon as it is possible, all parties should meet to discuss the application Method Statement, Quality Control plan and Specification. Only if this is achieved, can we truly say that risk has been minimised and that the applied lining has been given the best possible opportunity to give optimum performance. The article highlights true picture of certain myths and misconceptions prevailing in industry. 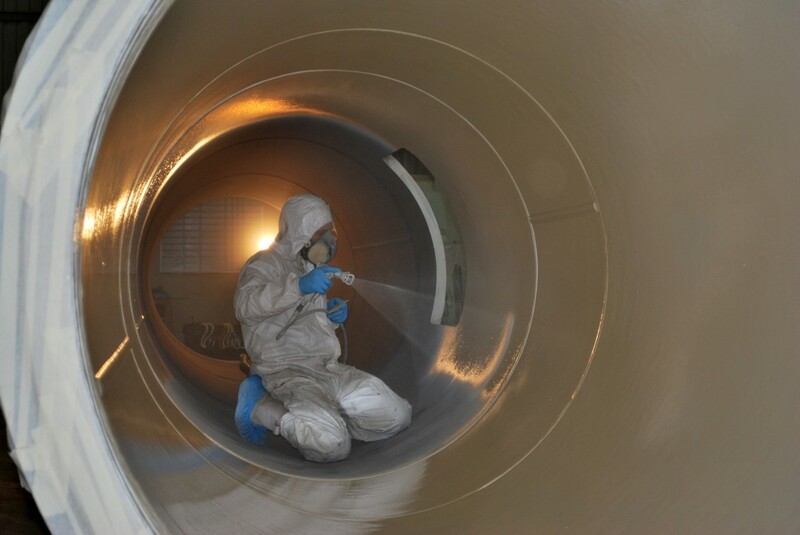 It also clarifies step by step activities to minimize the risk of coating premature failure. Congratulation to the author for writing such practical article. Thanks for the comment Sunil.